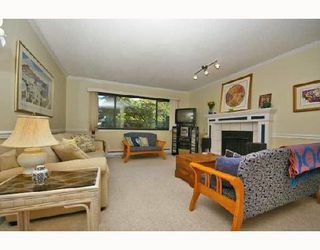 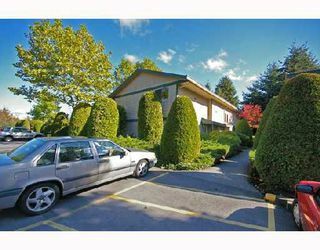 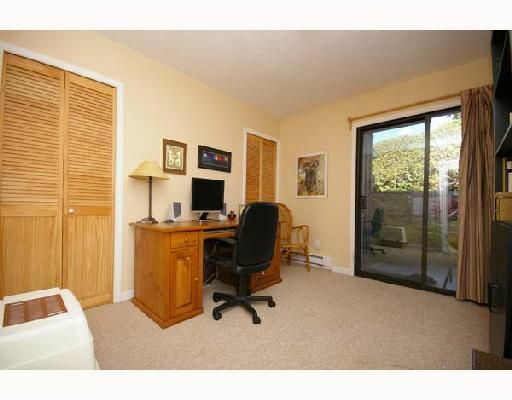 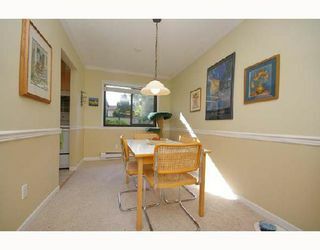 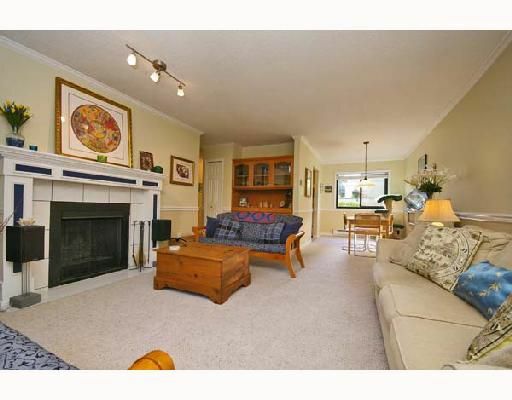 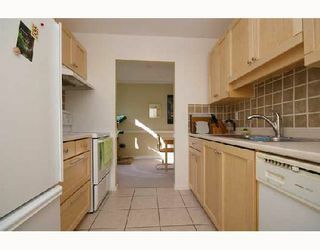 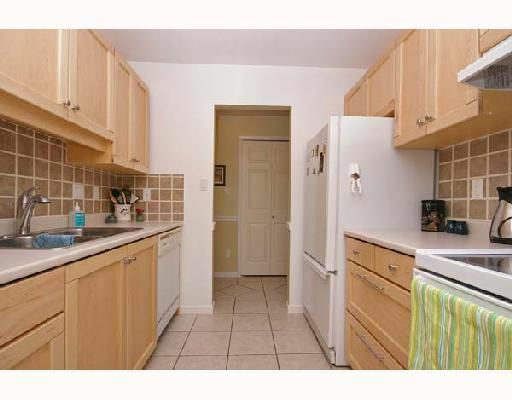 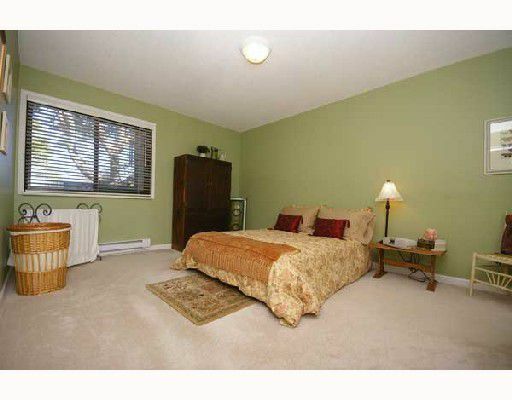 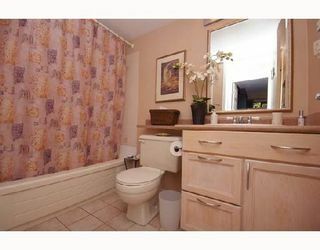 Lovely 2 Bedroom Townhome in Private Williams Complex. This Single Level Home with Private Entrance offers Separate Living and Dining Area, Wood-Burning Fireplace, In-Suite Laundry, Updated Kitchen and Bathroom, Gardeners Dream Size Fenced Backyard, and One Parking Stall. Close to Ironwood Shopping Mall, King Elementary School & Bus. All info to be verified by buyer. 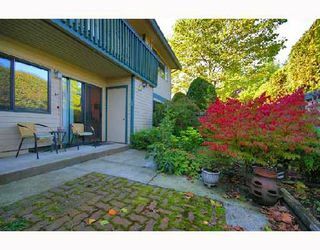 Open House Sunday October 14th, 2-4pm. In the meantime, check out Pictures & Virtual Tour on Realtor's Site.